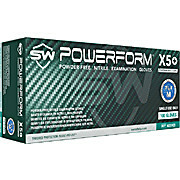 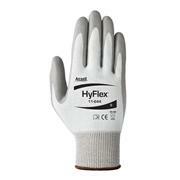 …grip in both wet and dry applications. 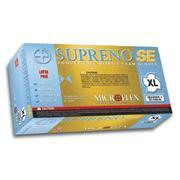 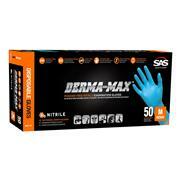 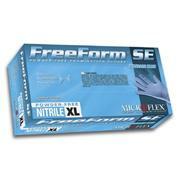 Supreno SE gloves meet or exceed ASTM specifications for thickness, tensile strength and elasticity. 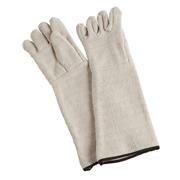 Ambidextrous gloves are 9.4 inches long with a beaded cuff. 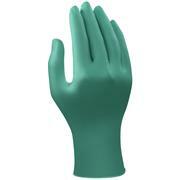 Thickness is 3.9 mils at the cuff, 4.7 mils in the palm and 7.1 mils in the textured fingertips. 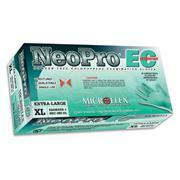 …and NeoPro EC is 85% more puncture resistant than natural rubber latex. 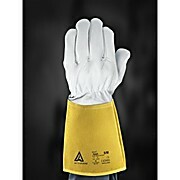 An extended cuff provides over the wrist protection. 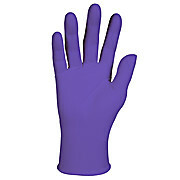 Cuff is 4.7 mils, palm is 6.3 and fingers 8.3mils thick. 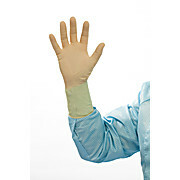 Glove is 11 inches long. 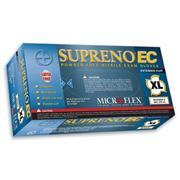 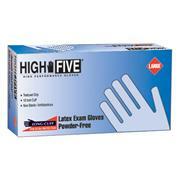 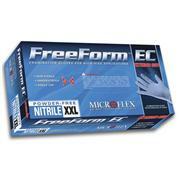 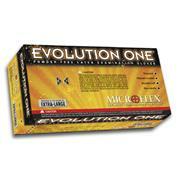 NeoPro EC gloves are ambidextrous in sizes small through 2X-large with 50 gloves per box. 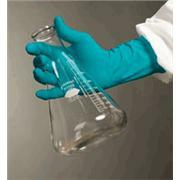 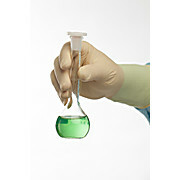 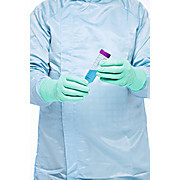 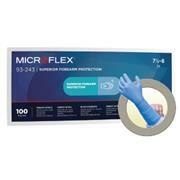 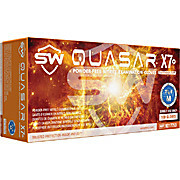 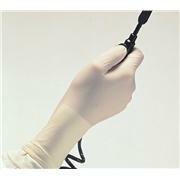 Low-modulus formulation Patented 100% accelerator-free nitrile formulation 4-mil thick 9.5” long Rolled cuff GLOVE APPLICATIONS: Patient exam, handling bloodborne pathogens, clinical laboratory and critical environments, crime scene investigation, electronics. 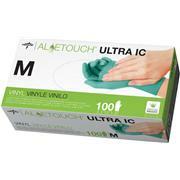 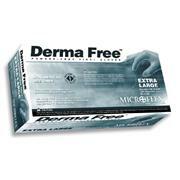 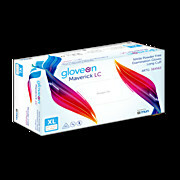 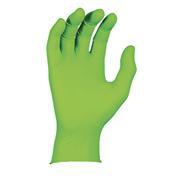 …vera Powder-free Non-textured AloeTouch vinyl synthetic gloves are a cost-effective, protein free alternative. 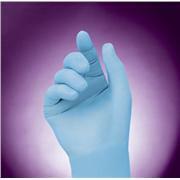 The 4 mil thickness in the fingertips has tactile sensitivity, which is common in vinyl. 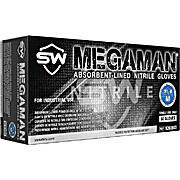 The 9.5 inch long ultra vinyl gloves have a beaded cuff and are non-textured.